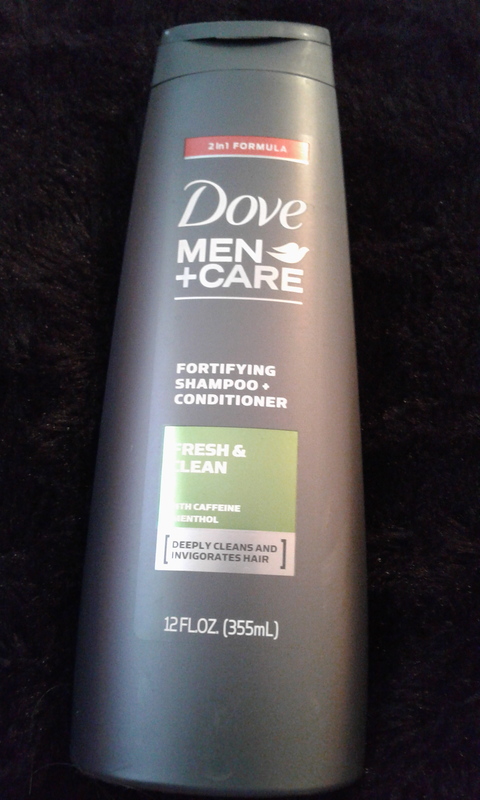 With a dual combination of minerals and sage, it is specifically designed for men who want a burst of enduring freshness and invigorated hair. 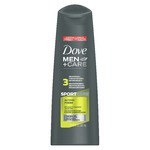 This Dove Men +Care shampoo and conditioner is perfect for men looking for: (1) visibly healthier and more resilient hair (2) contains a revitalizing burst of freshness with sage for a burst of fresh, herbal fragrance that lasts up to 24 hours (3) 2-in-1 shampoo and conditioner dual functionality. 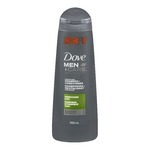 You might also like Dove Men +Care Elements Minerals+Sage: 2-in-1 Body and Face Wash or Dry Spray Antiperspirant. 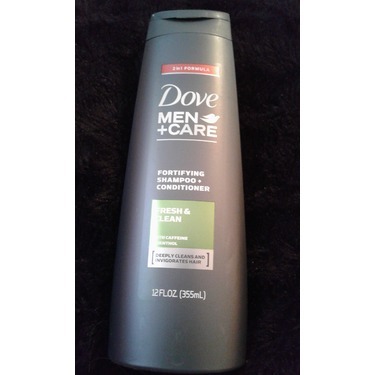 This is my go to shampoo and conditioner. I like that it’s 2 in 1, so it saves me room in my gym bag. It smells great and the scent lasts all day. My wife loves the way it smells too. 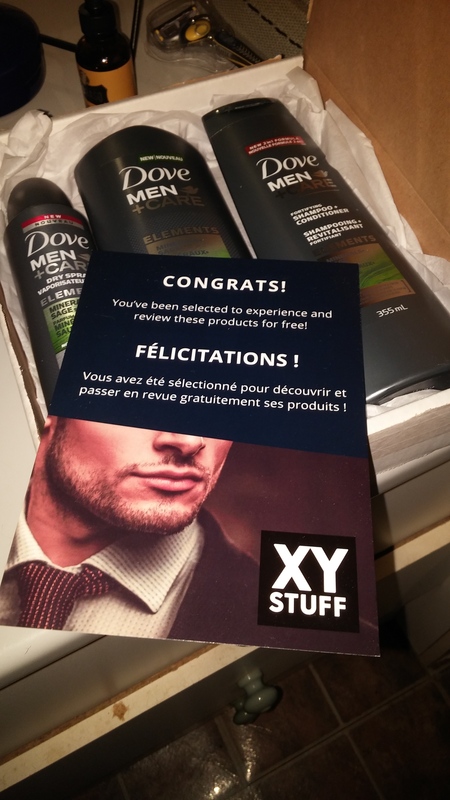 Depuis que j'ai essayé ce shampoing. Je l'ai adopté. Je trouve que ce produit offre une belle qualité et que le prix est raisonnable. Ça sent bon et frais. 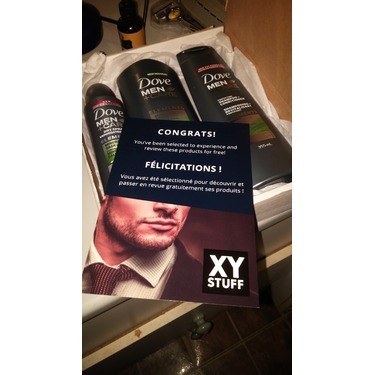 I like that there is a product for men. I like the fact that it leaves you feeling refreshed and clean. It is nice that it doesn't leave a film after you are done washing. Worth giving it shot at least once! Mon conjoint adore vos et il en achète beaucoup. Mais recemment il a acheté ce produit et la bouteille était à la moitié. On aurait dit qu'il était diluer avec de l'eau. Mon chum n'a vraiment pas aimé ce produit. 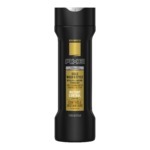 I purchased this for my husband and he thought it was a great product! The price was great and it often goes on sale. We love dove products and will definitely purchase it again. I really enjoy Dove products. 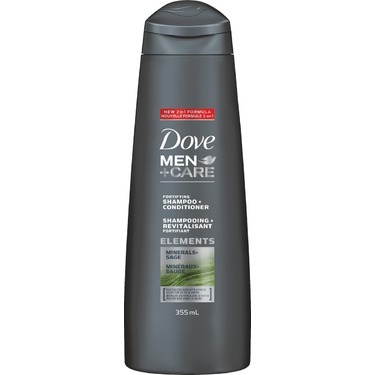 This Elements shampoo/conditioner smells great, while the face/body wash has a neutral odour. I’m sure they will perform well, as I have used them before in my ‘regular’ life. The sensation is amazing with no residue or film left behind I swear by it and will use nothing else .using since Christmas 2017 . 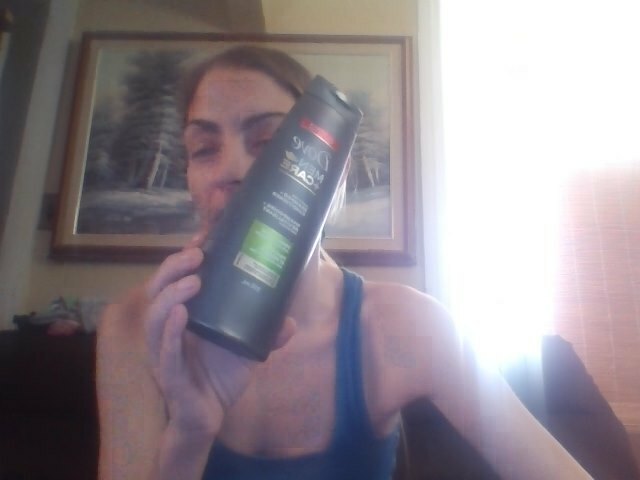 Evertime I'm in the store I buy another bottle I have more shampoo then my wife and daughter that's a first. 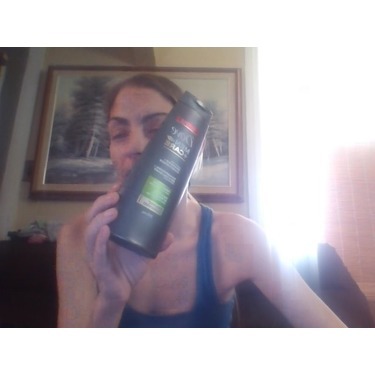 Probably one of my favorite shampoos to use since I've cut my hair shorter. 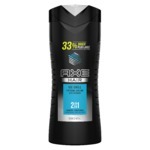 It smells excellent and the scent seems to make you feel more awake, and it cleans your hair perfectly. Totally recommend.